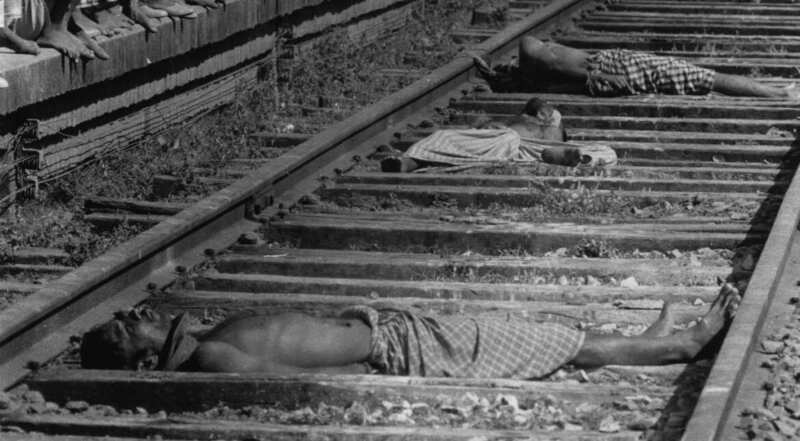 The 1971 Indo-Pak conflict started when the Pak army conducted a widespread genocide against the Bengali population of East Pakistan. PM Indira Gandhi expressed full support of her government for the independence struggle of the people of East Pakistan and decided to go to war against Pakistan. 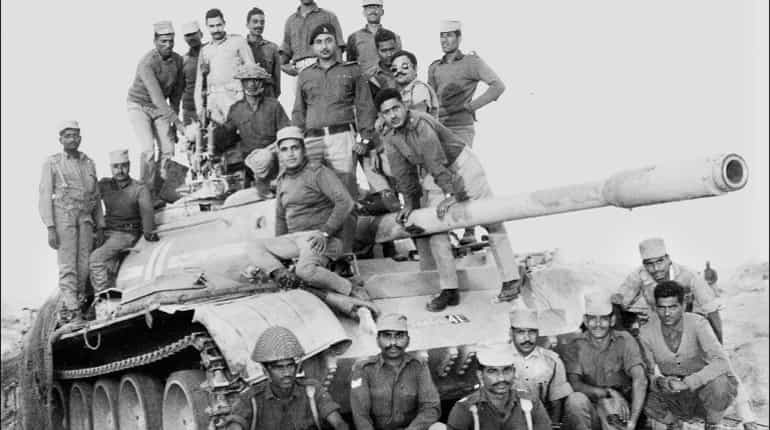 In photo: Indian army soldiers atop a captured Pakistani tank. 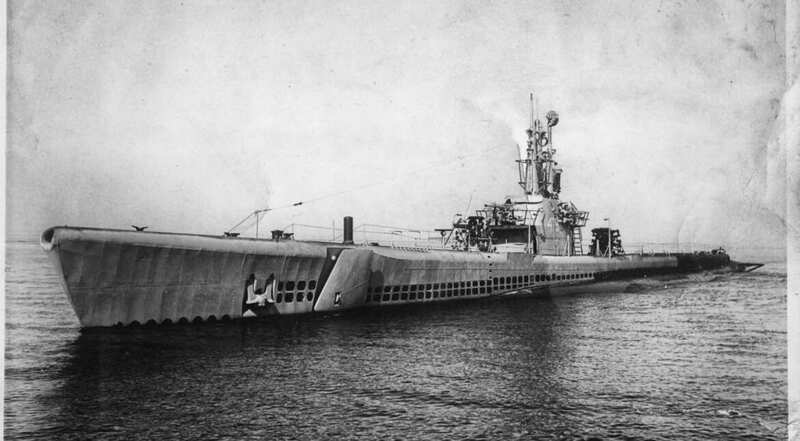 During the war, the main Indian objective on the eastern front was to capture Dacca and on the western front was to prevent Pakistan from entering India. There was no Indian intention of conducting any major offensive into West Pakistan. 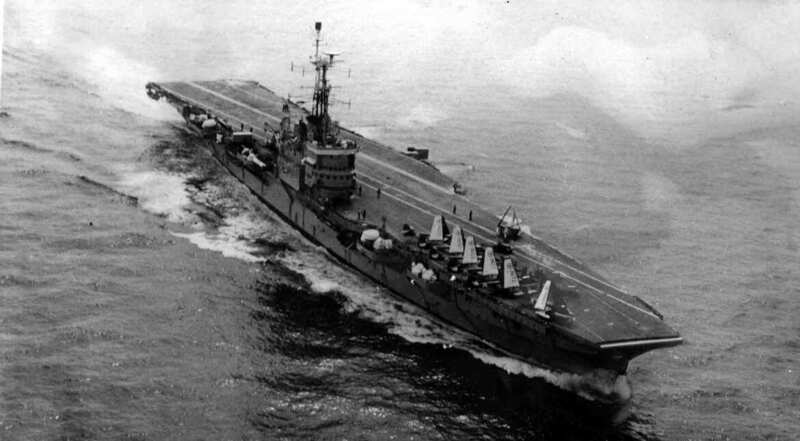 While India's grip on East Pakistan tightened, the IAF continued to press home attacks against Pakistan. 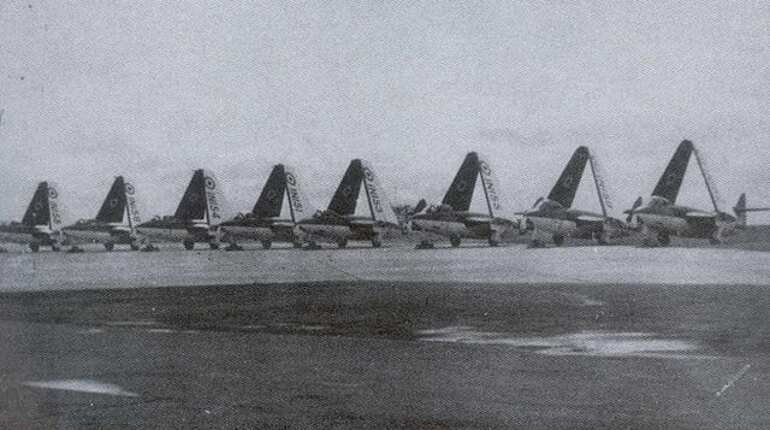 The campaign then developed into a series of daylight anti-airfield, anti-radar and close-support attacks by fighters. 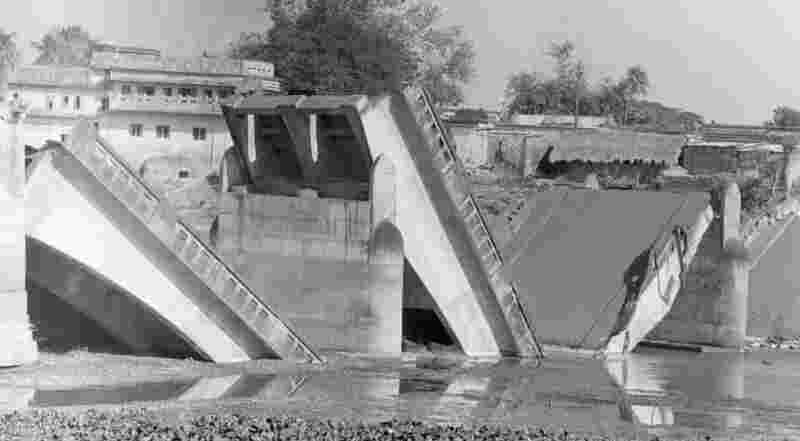 Hostilities officially ended on December 17 after the fall of Dacca on December 15. India claimed large gains of territory in West Pakistan and the independence of Pakistan's East Wing as Bangladesh was confirmed. On the ground, Pakistan suffered most, with 8,000 killed and 25,000 wounded while India lost 3,000 and 12,000 were wounded. The loss of armored vehicles was similarly imbalanced. This represented a major defeat for Pakistan. 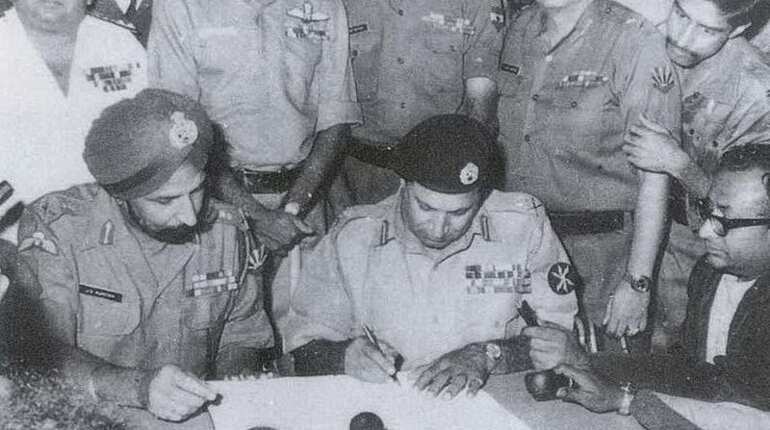 The Instrument of Surrender of Pakistani forces stationed in East Pakistan was signed at the Ramna Race Course in what is now Dhaka on December 16, 1971 by Lt Gen Niazi of Pakistan and Lt Gen Aurora of India. In photo: Lt Gen Niazi and Lt Gen Aurora and the signing of surrender document by Pakistan Eastern Command. For Pakistan, it was a complete and humiliating defeat, a psychological setback that came from a defeat at the hands of intense rival India. Pakistan lost half its population and a significant portion of its economy. Bangladesh became an independent nation, the world's fourth most populous Muslim state. Mujibur Rahman was released from a West Pakistani prison, returning to Dhaka on January 10, 1972 and becoming the first President of Bangladesh. 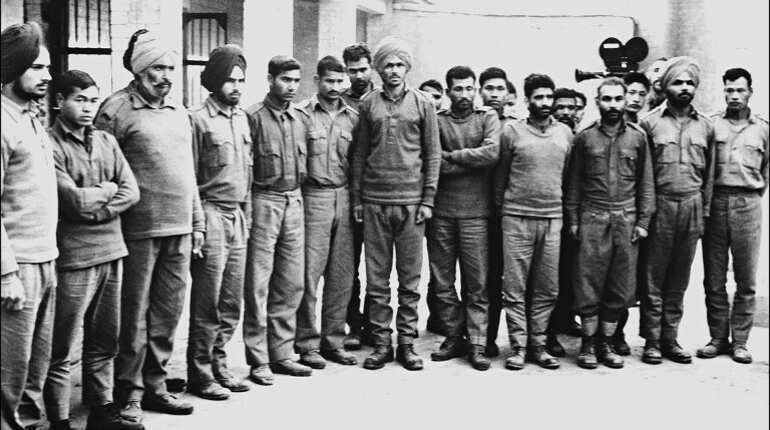 The war stripped Pakistan of more than half of its population and with nearly one-third of its army in captivity, clearly establishing India's military dominance of the subcontinent. 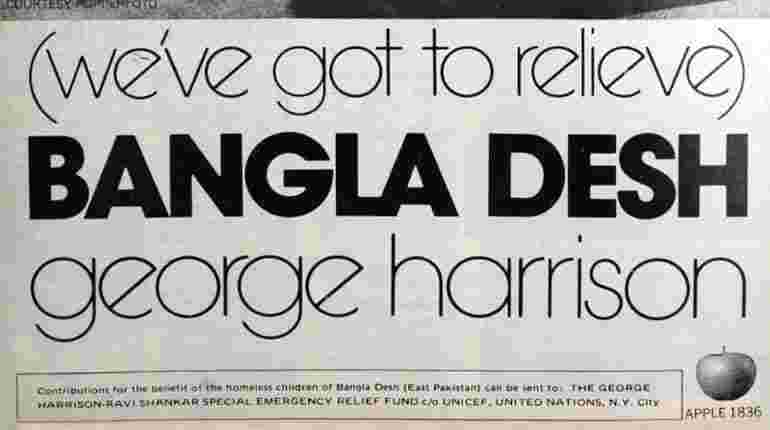 The concert of Bangladesh was the collective name for two benefit concerts organised by former Beatles lead guitarist George Harrison and Indian sitar master Ravi Shankar for Bangladesh relief during the war.